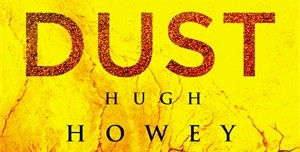 The third book in Hugh Howey’s Silo Series, Dust, was released today. 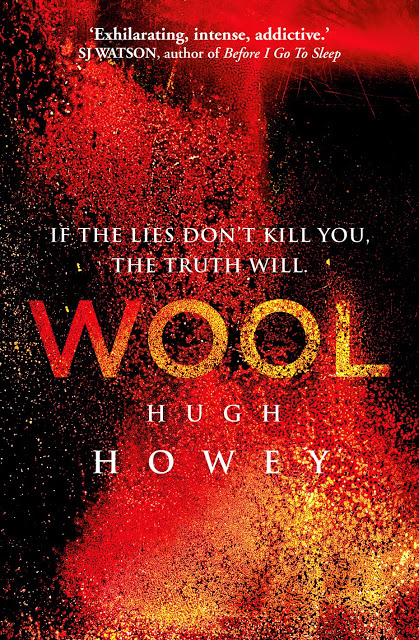 The first book in the series, Wool, began life as a fantastic short story that Hugh self-published at the end of July 2011. Encouraged by the fan reaction and sales the book was getting, Hugh published four more parts to the story and an omnibus edition all of which dominated the Amazon bestseller charts until Hugh was making enough money to quit his day job. 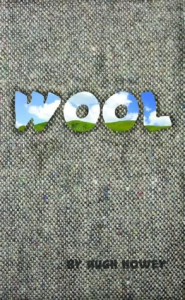 Wool started getting mainstream publicity and rose up the overall Amazon charts. That attracted the attention of the big publishers who backed up the money truck and offered Hugh a publishing deal. And this is where it starts to get interesting, particularly if you’re thinking of self-publishing your work. Rather than signing a book deal, jumping in a limo and riding off into the sunset waving his bottle of champagne at the poor slobs toiling away on their little ebooks, Hugh invited the publishers in, had a cup of tea with them, then thanked them nicely and sent them back to New York with a slice of cake [1. Okay, it may not have happened exactly like that but he seems like a nice guy and that’s how I imagine it went.]. Eventually, Hugh did sign a deal with Simon & Schuster but not only was it print only, allowing him to retain the ebook rights, he also kept the worldwide rights and the print rights will revert to him after a set time. I’m not an expert in book contracts by any means but I think that qualifies as having your cake and eating it. 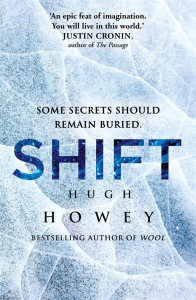 Hugh followed up Wool with a sequel called Shift and now the eagerly awaited final book in the trilogy – Dust. The Silo Saga has a very active fanbase. There’s loads of ‘Wooliverse’ spin-off stories written by fans – a practice that Hugh encourages as evidenced by the fact the Silo Saga is part of Amazon’s Kindle Worlds. The first story accepted into the program was a Silo Saga tale. Oh, and there’s a Wool comic on the way. And the series shows no sign of slowing down – at the time of writing, Dust is number one in Amazon’s Science Fiction & Fantasy category and number twenty in the overall Kindle chart. He’s also written the Molly Fyde series of books and some short stories, all of which are self-published, and frequently promotes the benefits of self-publishing. As a result, he’s become a self-publishing icon – inspiration for any writer who’s hoping to earn a living from their craft. 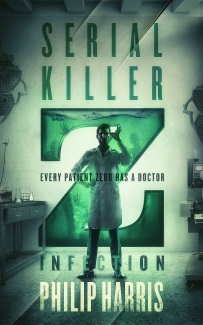 Obviously, not everyone can be the next Hugh Howey but it’s heartening to see what’s possible. It helps that he seems like a nice, down to earth guy who really enjoys interacting with his fans. Of course, it all starts with a great book. I read the Wool short story last year and, like so many people, was blown away by it. 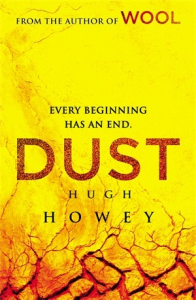 Inspired by the imminent release of Dust, I started reading the full Wool novel a few weeks back and that opening section had lost none of its impact, even though I knew what was going on. The rest of the novel is equally good. I had difficultly sleeping last night and three times I picked up Wool to read a few chapters. Eventually, I had to stop because it was making not want to go to sleep. 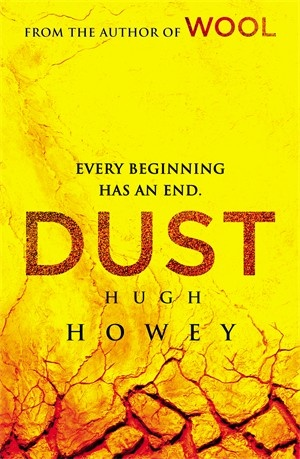 Hugh Howey is not a good cure for insomnia. If you haven’t read Wool, you should at least try the first short story. It’s free on Kindle so there’s really no excuse. Now I’m heading back to finish Wool so that I can get onto Shift.